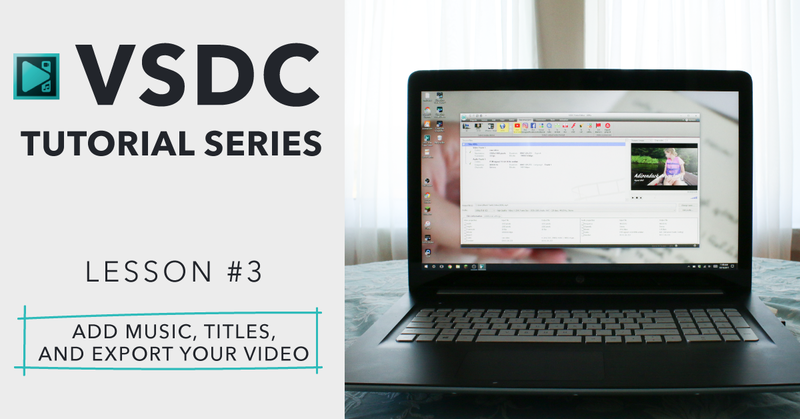 So in this third VSDC tutorial, I go over some important video editing functions with VSDC. Adding music is always fun, and everyone is always curious how this works! So in the video tutorial, I go over that, plus how to add a title screen with text. But the biggest thing is exporting your video in VSDC. 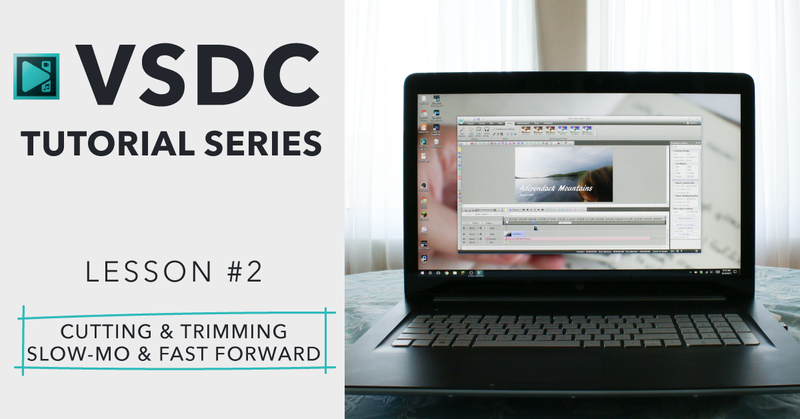 Don’t forget, VSDC is a free video editor (download here), and you can do pretty much ANYTHING with it. 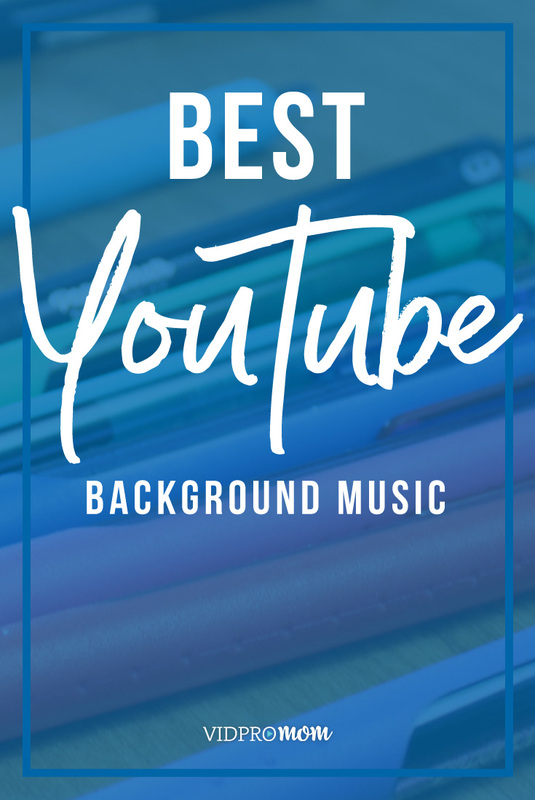 There is a Pro version, which is only 20 bucks (actually, click here to grab the Pro version for half price), and one of the features you get with that is the ability to SEE your audio waveforms, which I went over in the very last tutorial. Hit me up in the comments if you have any specific questions about VSDC and I’ll try and answer them or include the answer in a future video! And don’t forget to grab the Cheat Sheet for getting started with VSDC as well. 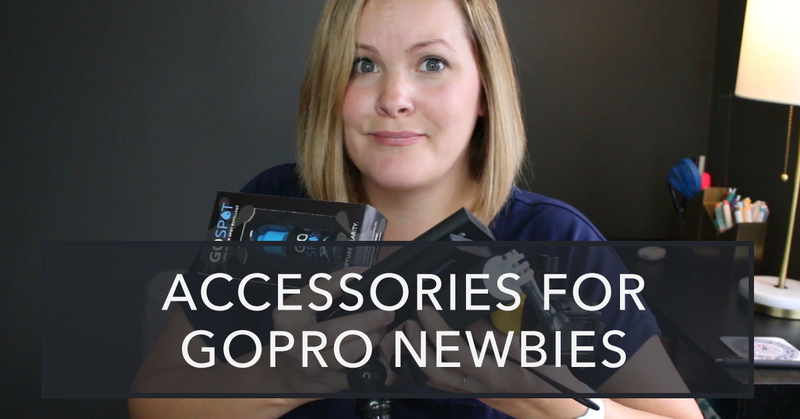 If you haven’t already, be sure to subscribe to my YouTube channel so you get access to my next video right away! This was very helpful Meredith. After I downloaded & installed it I tried a test video. Added text but couldn’t work out how to edit the text size, colour etc. Simple once you know how but confusing for a first timer.